Twitch needed a partner to help expand their available payment methods in all regions beyond just PayPal and major credit cards. Their viewership data also indicated an "underserved" audience in many regions — viewers who engaged with streamers’ content but made noticeably fewer purchases due to a lack of local alternative payment methods. While evaluating Twitch’s needs, Xsolla’s team noticed that all global purchases were being processed by a US-based company, padding costs for non-US-based transactions. And after Twitch was acquired by Amazon, they assessed further needs like email notifications for users’ subscription status and the ability to "gift" subscriptions. 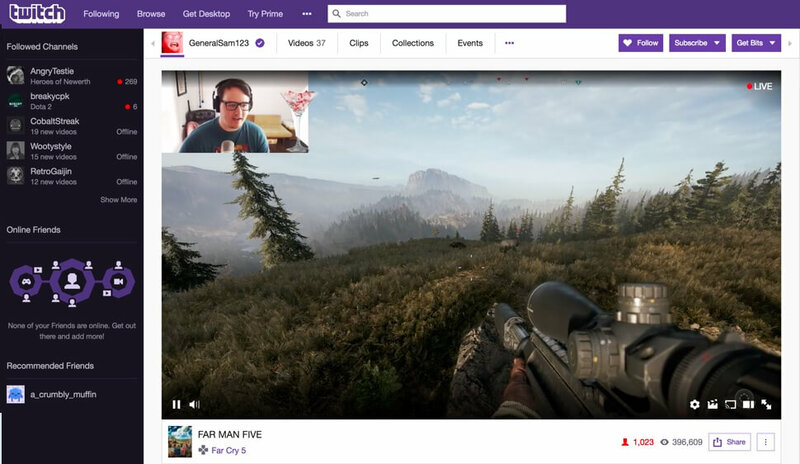 San Francisco-based Twitch Interactive, Inc. — livestreaming success story. 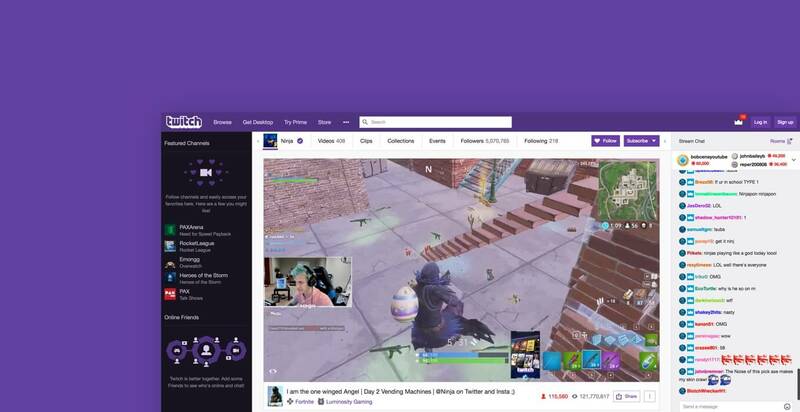 Twitch Interactive owns and operates Twitch, a leading live streaming video platform whose streams focus on video games and other pop culture activities. In 2015, Twitch publicized that it’s more than 1.5 million streamers drew roughly 100 million visitors every month. As of late 2017, they remained firmly positioned as the top live streaming video service for video games in the US. Integration, phase one – alternative payment methods and more. After securing a partnership, Twitch and Xsolla built a cohesive team that engaged in a multi-phase integration across several months. Twitch assigned one project manager and two front-end developers to the effort, while Xsolla brought in an on-site integration manager who coordinated a full team of front- and back-end developers. Engaged payment processor network of regionalized "smart-routing" PSPs. Let users save payment preferences and data, simplifying future purchases. Integration, phase two — user feedback, subscriptions, and a custom store. Twitch users were excited at the new alternative payment methods, but some users sent feedback to Twitch and Xsolla asking about other methods that weren’t already included. Using this feedback as a guide, Xsolla was able to incorporate more new payment methods into their smart-routing network, making them available for both global Twitch users and users of any game or service offered by Xsolla’s many other partners. Enabled 20 additional alternative payment methods driven by user feedback. Started processing all subscription payments for all 700+ payment methods. Enabled custom reports and analytics dashboards to read purchasing trends. Delivered subscriptions API that functionally matches prior payment processor. Enabled custom white-label digital storefront, matching Twitch branding. Integration, phase three — new ownership and new subscription options. Shortly after the second phase was completed, Twitch finalized negotiations with and was successfully acquired by Amazon. Amazon then commissioned an in-depth review of all of Twitch’s existing vendor agreements, and approved Xsolla to continue their partnership. Updated subscriptions API to include "gift a subscription" functionality. Activated branded email notifications and reminders for subscription status. Within two weeks of the first phase of integration, Twitch saw that credit card purchases processed through Xsolla were 20% more successful than before. And today, Xsolla developers work side-by-side with Amazon to upgrade user payment options, subscription options, and refine how Twitch interacts with Xsolla’s smart-routing PSP network. Read the latest client stories first when you sign up for the Xsolla newsletter. READY TO PUT IT TO WORK?